The biggest mistake most small business owners make is that they lack the ability to set up efficient systems. They simply aren’t organized. And a lack of organization has its costs. In time, money, and frustration. Luckily, getting and staying organized doesn’t have to be time-consuming or difficult. 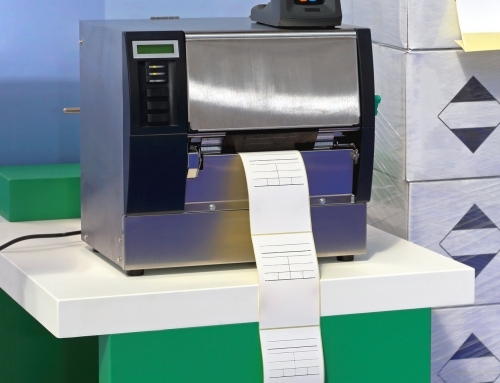 Creating a simple system of using custom barcode labels is one way to immediately increase office organization and efficiency. 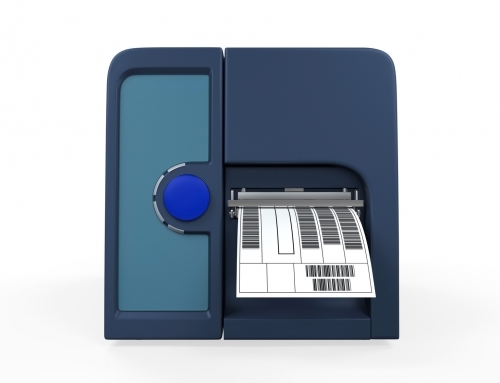 Why Use Custom Barcode Labels? 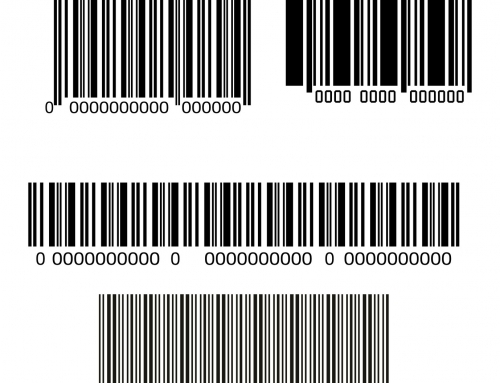 Barcodes are used to track items, usually merchandise. 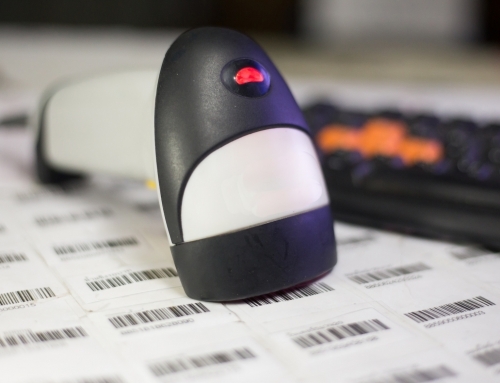 But using custom barcode labels will do much more than just track your merchandise. Shipping: Using a barcode helps you track your shipping from start to finish. No more money or time lost looking for items that got lost in the mail. Update in Real Time: You can scan your barcodes and get an immediate, and accurate, inventory count. 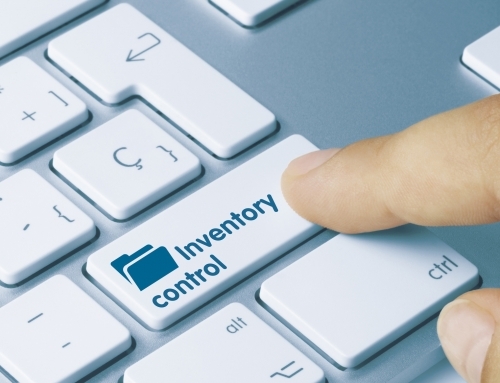 Information: You can easily obtain information regarding asset management on your fixed assets. Customers: Your customers will also appreciate your using a barcode system. They can use the barcode scan to obtain product information. Sales: Will help you accurately organize, manage, and forecast your sales. Accuracy: Data entry mistakes are costly. 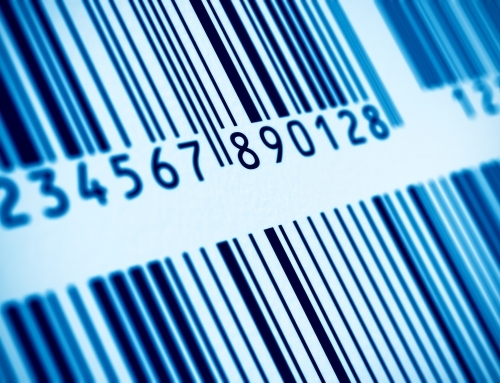 Save yourself from costly mistakes by using a barcode system. In every business, the bottom line is that you want to make money. So it’s a smart choice to start using a barcode labeling system because it helps save money in so many ways. Start Immediately: Most barcodes use intuitive software which is easy to use and download. You can usually start using the system in as little as 10 minutes. Styles & Sizing: Using a custom barcode system allows you to use the styles and fonts you want. A printing system from us opens up tons of possibilities. Quick Turnaround: Rather than waiting days or weeks for your barcodes to be ready, they’re finished in minutes. Of course, once you realize that using a barcode system will make your small business more efficient, and more profitable, you want to choose the right one. Where will I be using this system? What environment will it be used in? How often will I use these barcodes? Do I have the right network set up to use a barcode system? What type of data do I need to encode? How much data will I be encoding? What size labels do I want to print? And lastly, how long do I want these barcode labels to be used for? Are they long-lasting or short-term? Ready to improve your ROI? 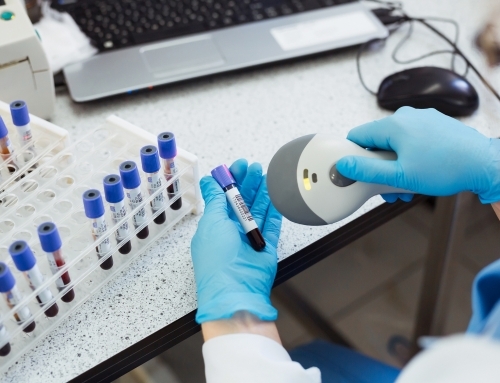 We offer everything from custom labels to mobile scanners to software and we’ll help you find the right solution for your business needs.